Life doesn’t always go as planned. It can often feel like the odds are stacked against you. Learning to stand strong in the midst of those environments is a crucial skill to learn. Together, we’re going to discover how to survive and thrive in a hostile culture. 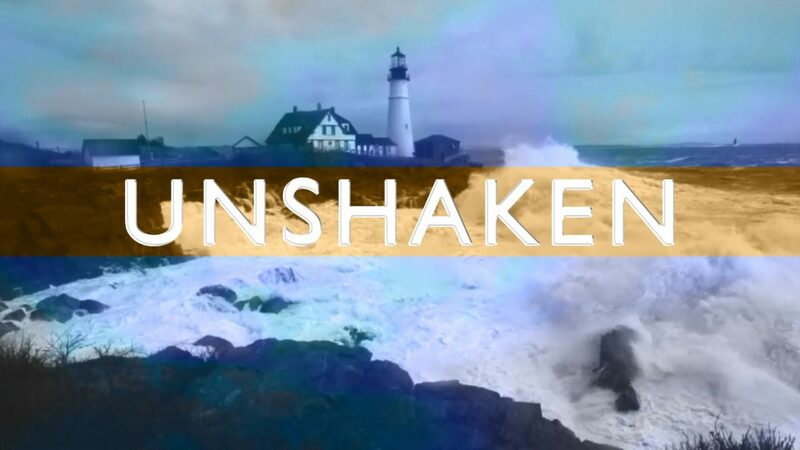 Join us for Ovation Church’s new series, Unshaken. You’ll learn how to succeed even when the storm is raging against you.